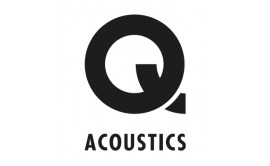 The Q Acoustics Concept 20 speaks for itself with the amount of unprecedented awards and reviews that it has won in such a short space of time. 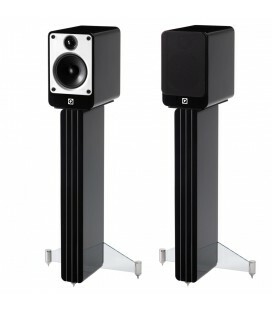 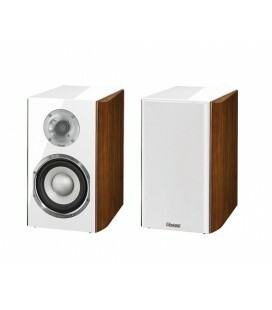 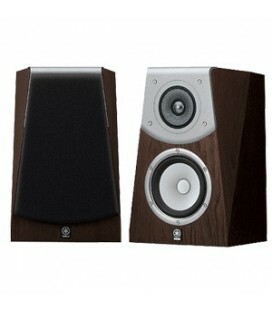 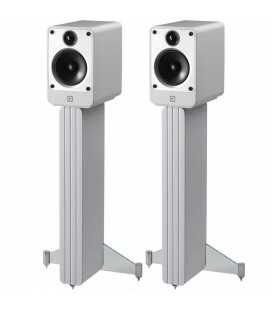 These loudspeakers really do reach a new height that has never been achieved before. 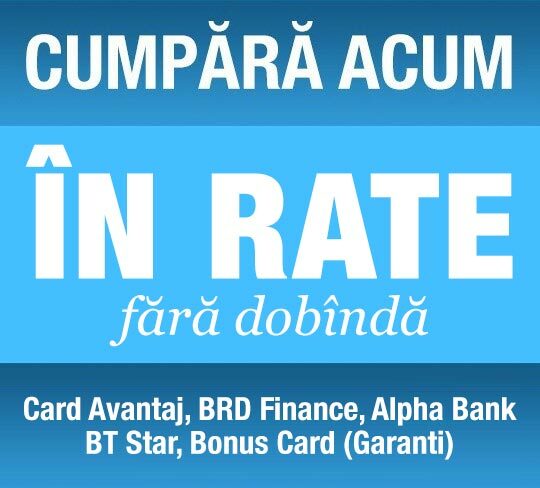 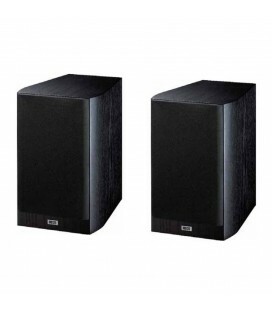 With help of the latest technology, it truly delivers an amazing experience that many of those with a higher price bracket struggle to reach. 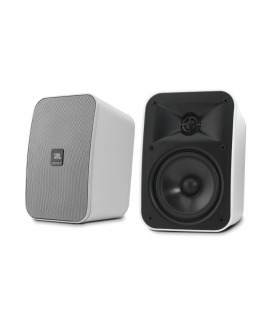 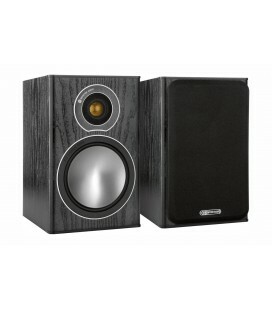 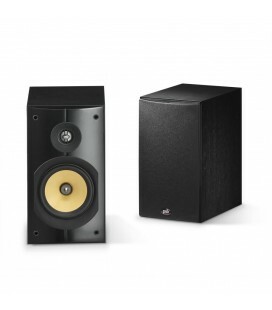 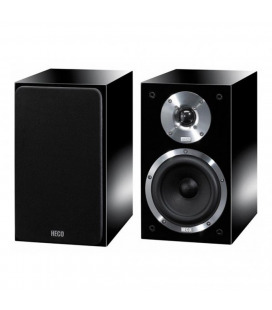 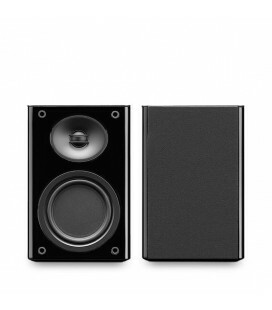 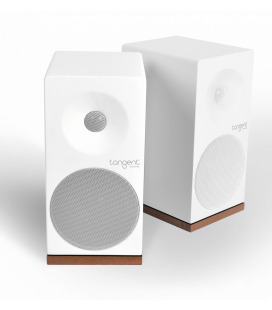 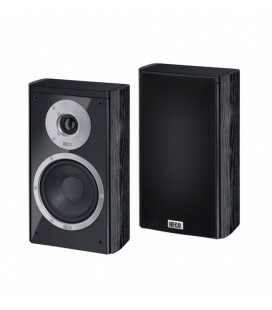 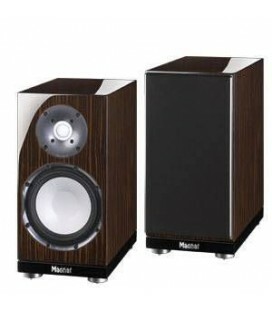 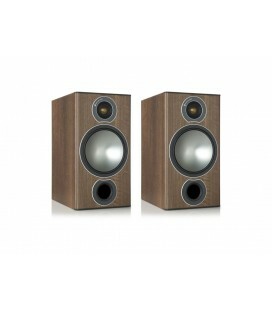 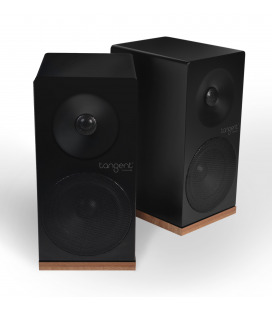 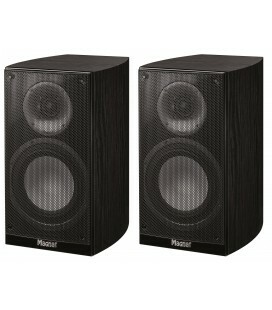 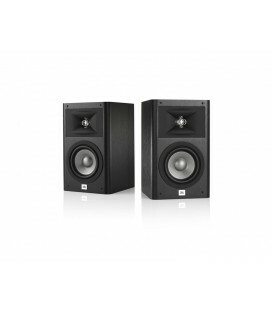 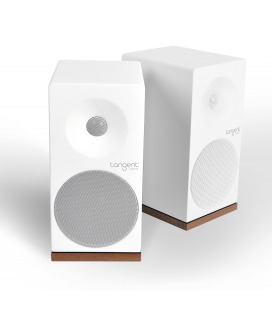 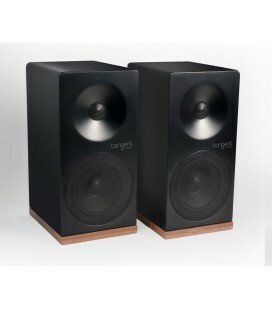 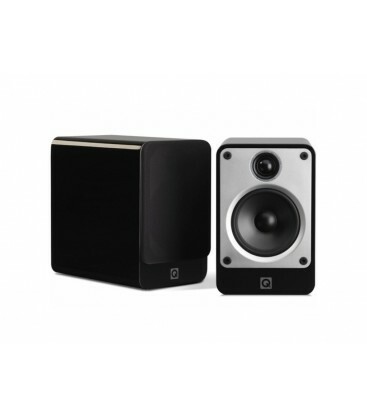 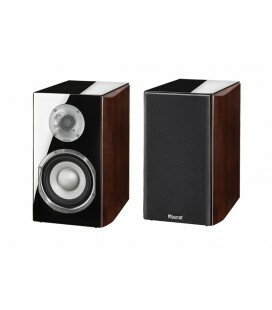 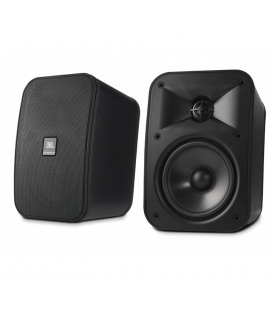 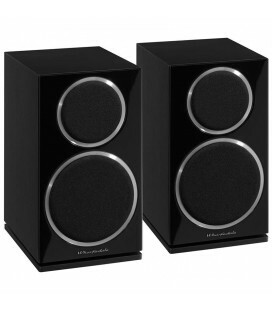 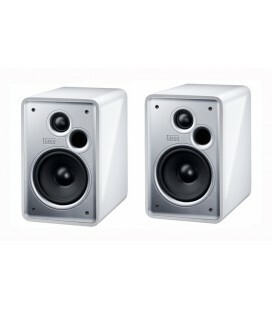 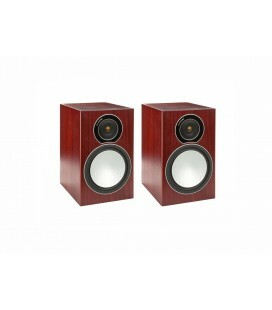 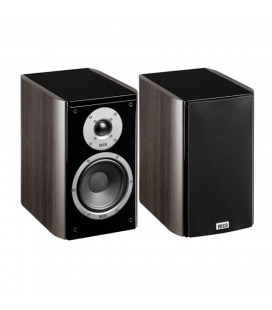 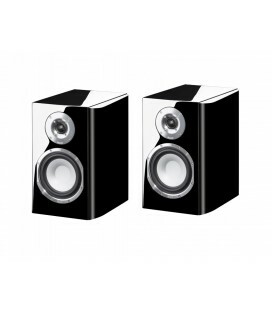 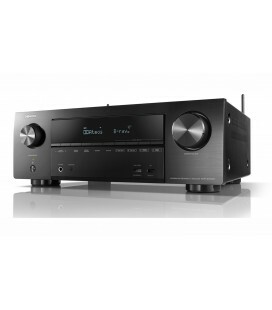 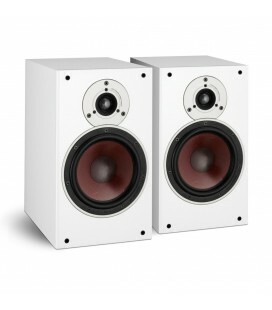 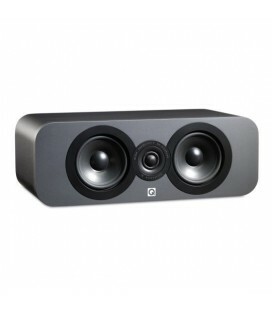 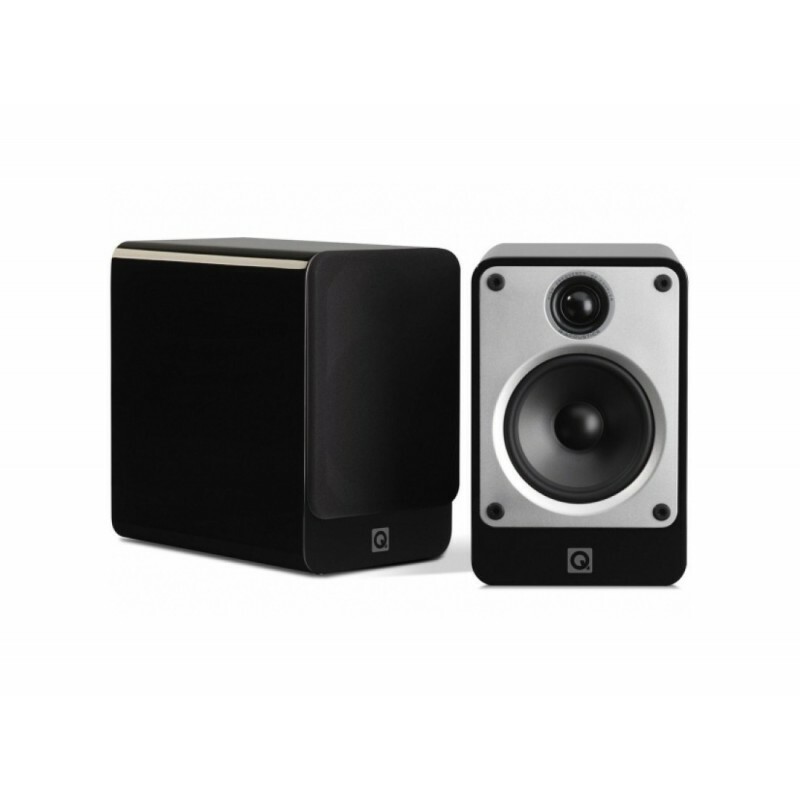 For the price, we are very confident that these are the best speakers on the market today, which is backed up as they won ‘Best stereo speakers £200 -£400’ and ‘Product of the year’ at the 2013 What Hi-Fi? 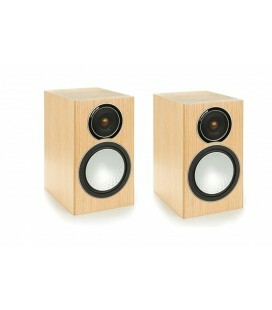 Sound and Vision awards. 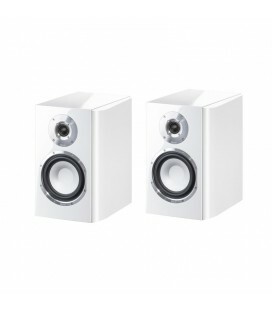 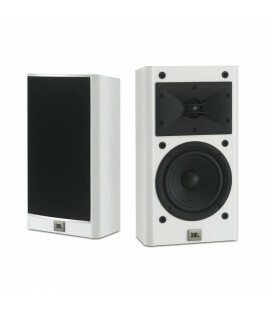 With the option of either lacquered gloss black, or lacquered gloss white, not only will they sound amazing, but will also look great in.